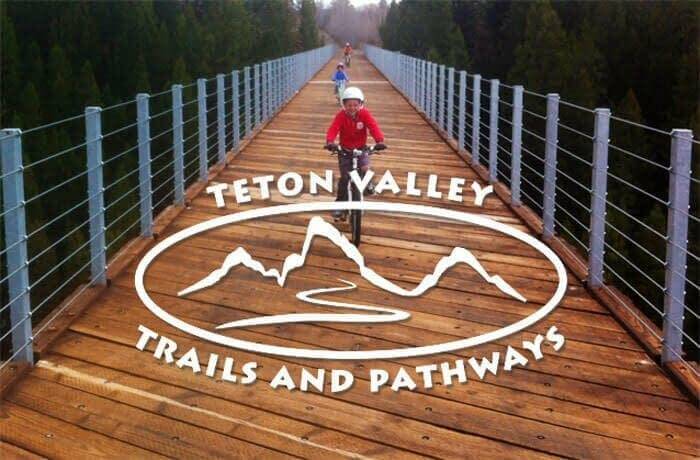 Teton Valley Trails and Pathways (TVTAP) promotes a trails and pathways connected community. 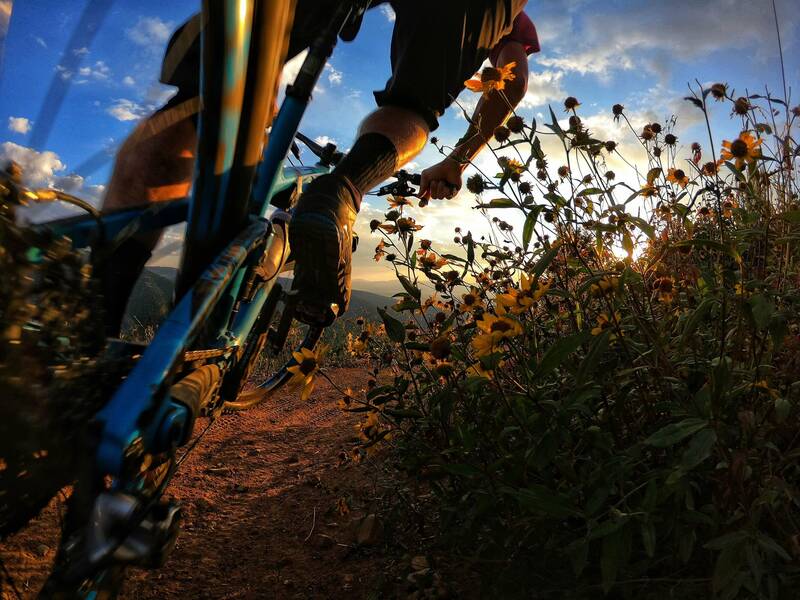 The organization brings together citizens, businesses, and local governments to expand the Valley’s opportunities for outdoor recreation and nature appreciation, while linking communities, providing access to National Forest trails, and promoting healthy mountain lifestyles. Teton Valley Trails and Pathways builds and maintain a complete, connected network of pedestrian and bicycle pathways and trails throughout Teton Valley to create a practical alternative to driving as a means of both transportation and recreation. The Wydaho Rendezvous Teton Bike Festival is a fundraiser for Teton Valley Trails and Pathways. As such we utilize many volunteers to help us produce a great event and maximize our fundraising efforts. We are looking for volunteers to help out on all aspect of the festival weekend. Every volunteer gets a specicalon off thank you gift and if you work 6 or more hours you get half off the registration fee. Follow this link, sign up for a volunteer slot, and help us make this another great event. If you are interested in joining one of our group rides, sign-ups will be available before and during the festival once registration is open. 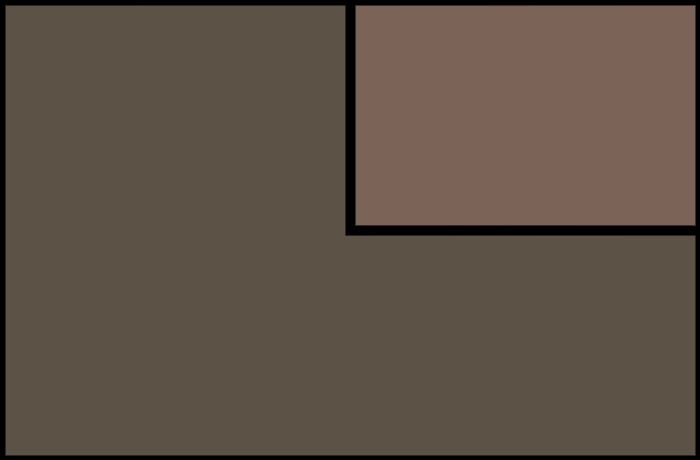 Read the ride descriptions and challenge levels carefully and be sure to choose a ride that matches your comfort level, skills and ability. This is the Tetons and rides are generally slightly more difficult that what you are used to, it's always best to begin with a grade lower and work up throughout the weekend.